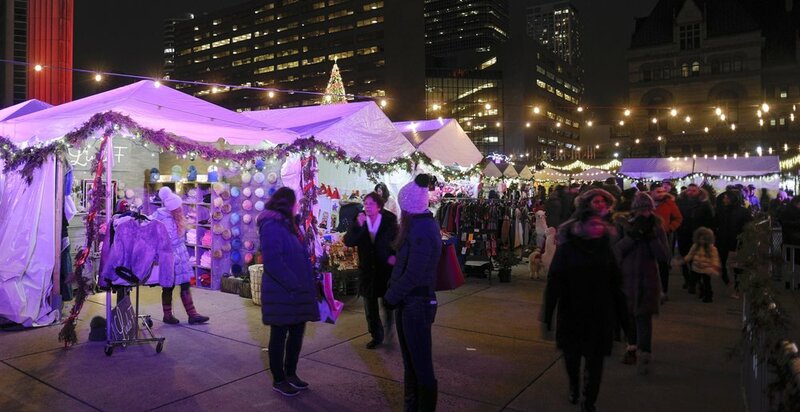 Toronto’s only holiday FAIR is back! 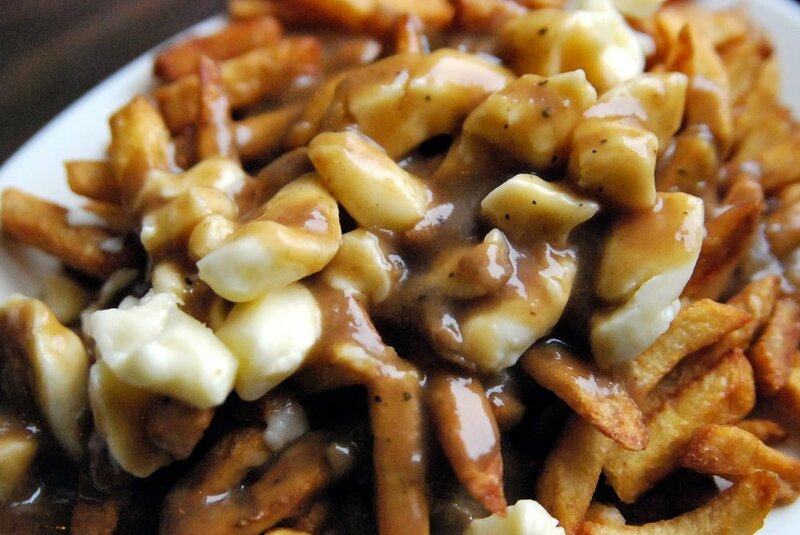 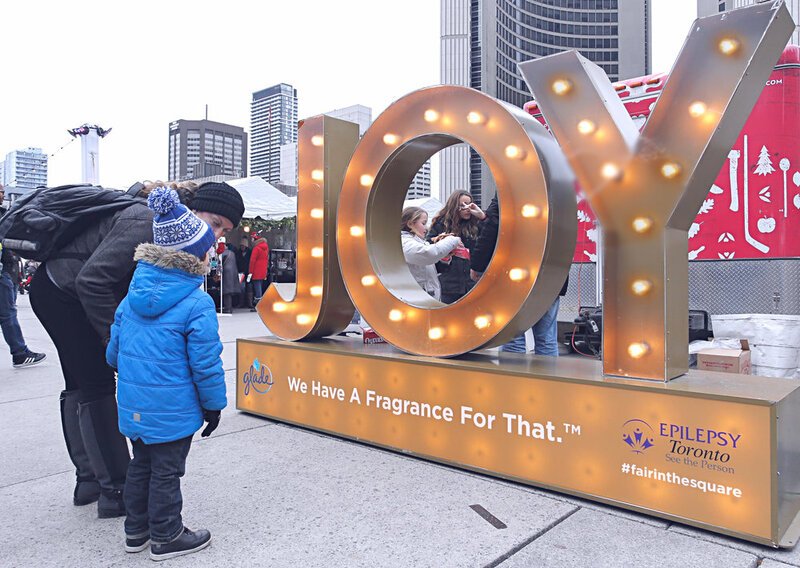 In the heart of Toronto at Nathan Phillips Square, the Holiday Fair in the Square runs December 1st – 23rd. 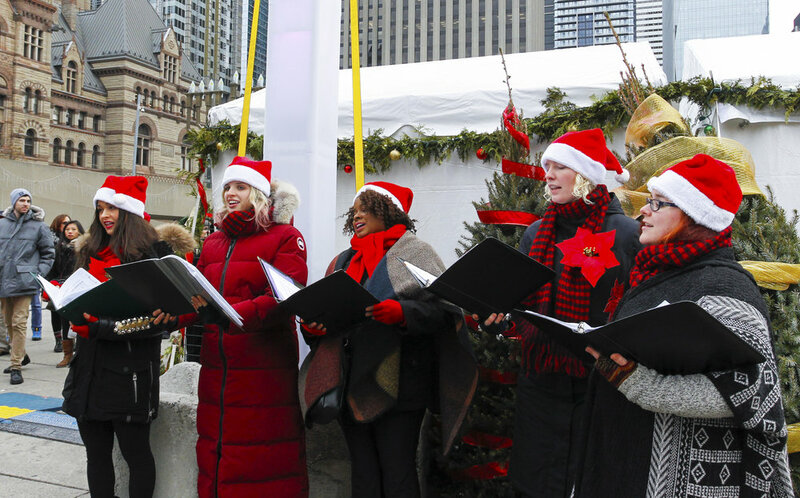 Combining the charm and elegance of a Christmas market with the excitement and allure of a thriving winter carnival, Fair in the Square is a new favourite Toronto holiday tradition. 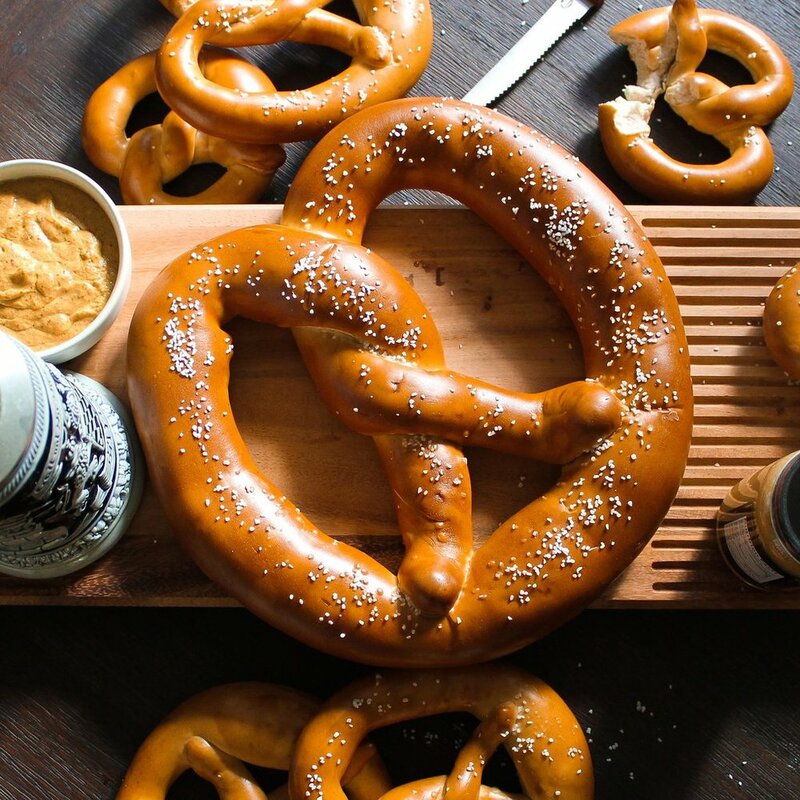 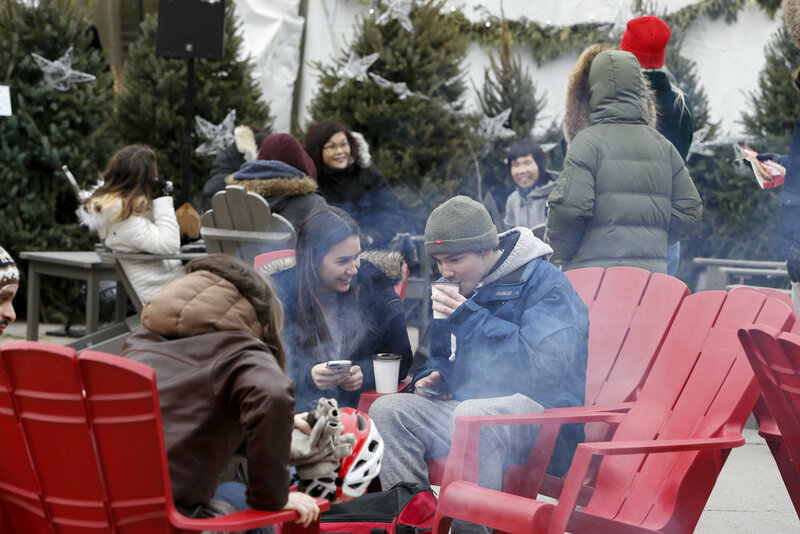 Whether you’re shopping for that unique, perfect gift, taking the family out for an afternoon of skating, rides and games, stopping by for a quick lunch and some seasonal treats, or enjoying an evening drink at the Jackson Triggs Wine Bar, Holiday Fair in the Square has festive fun for everyone! 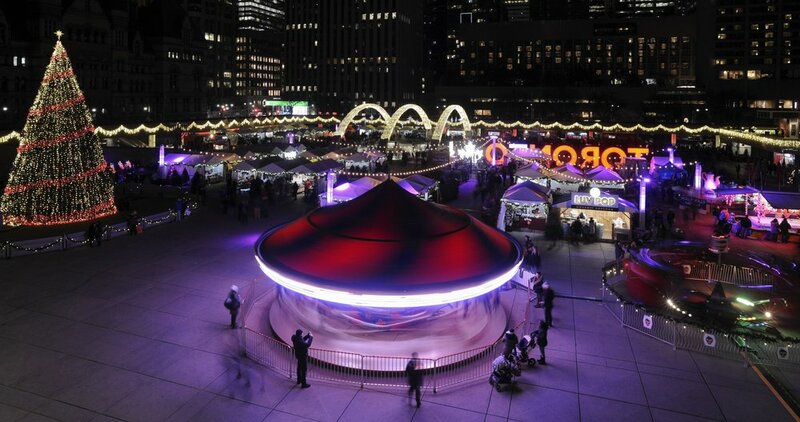 Become one of our vendors.